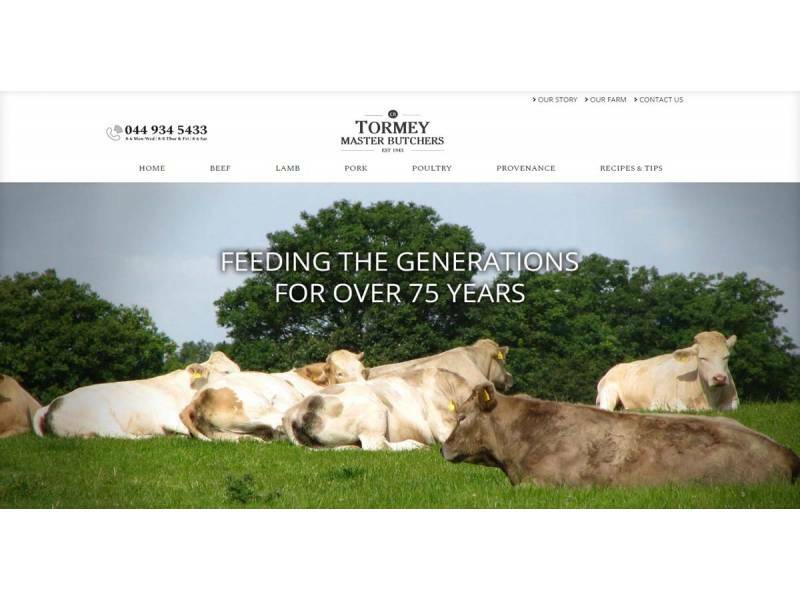 Robin Tormey started CR Tormeys over 75 years ago, and they are now the third generation to be obsessed with food and their craft. 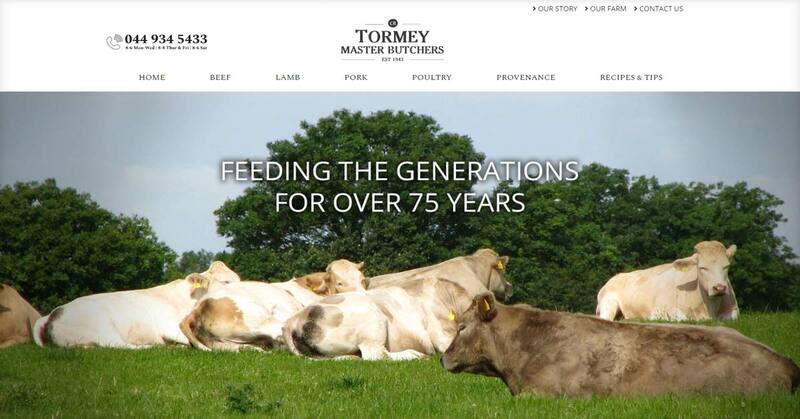 Tormey Master Butchers now share their wide range of meats and poultry online, alongside various recipes for you to cook your bacon, beef and poultry. 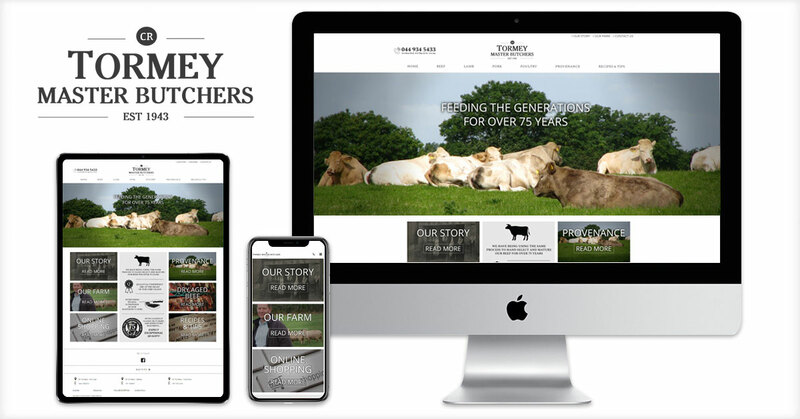 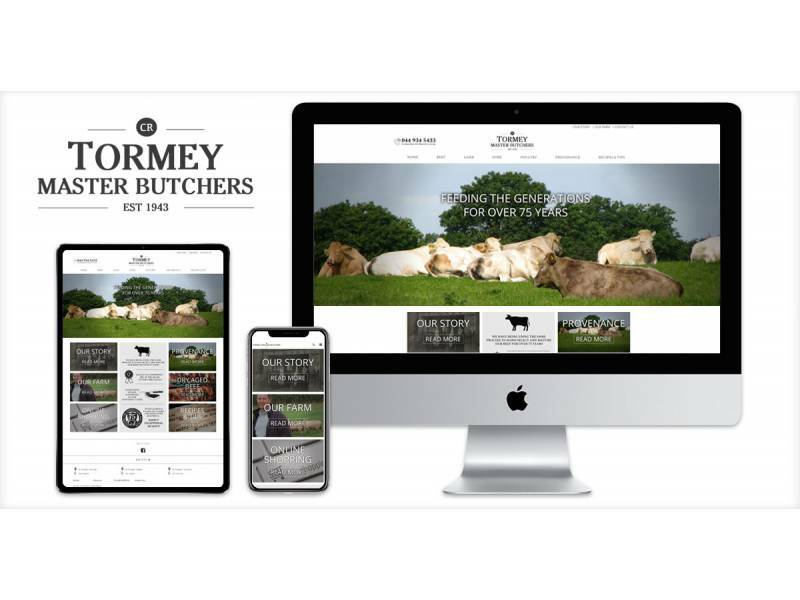 With multiple locations, Tormey Master Butchers needed to be able to have one main website with a variety of locations listed.